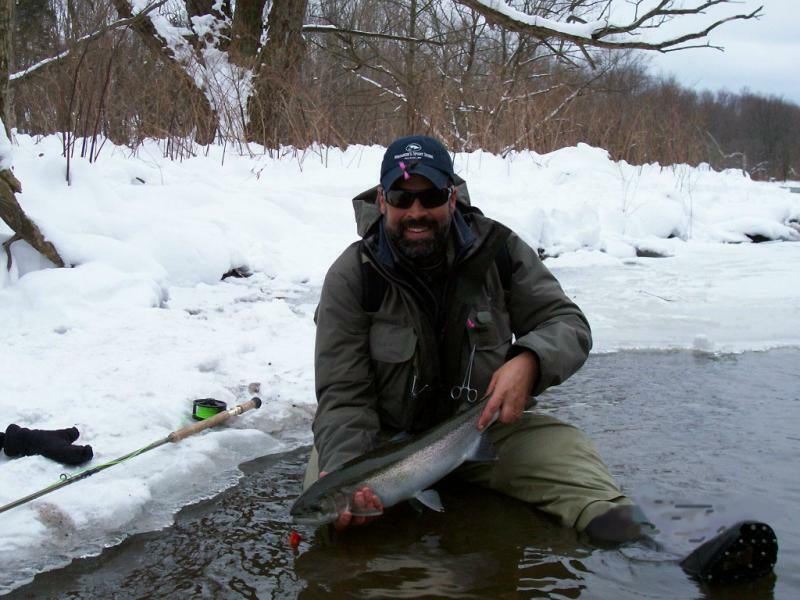 "I am a life-long fly angler with over 35-years of experience. 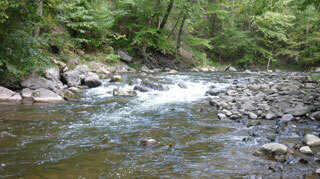 My roots originate in the native brook trout streams of northeastern Pennsylvania and have since spread across the globe. Various mentors and experiences have molded me into the angler and teacher that I am today; perhaps none more than my seven-year tenure with Fly-Fishing Team USA. In 2005 I was selected as the team's first fly tier. In 2007 I was selected as an angling member, a role I proudly continued to hold until 2012. In that time I was blessed to travel to many beautiful trout havens across the world; and learn unique skills from many of the worlds finest fly anglers. I proudly fished in a number of international competitions (America Cup, Oceania Championships), one World Championship (Italy 2011), and captained the team for another while also serving as their reserve angler (Slovenia 2012). In addition, I am a past head coach of the US Youth team where I coached our youth stars at world championships on two continents (Pennsylvania-2007 and Slovakia-2010). 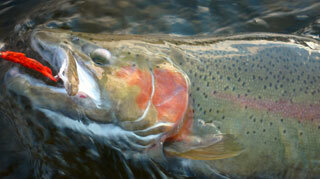 I am also a steelhead and salmon enthusiast! 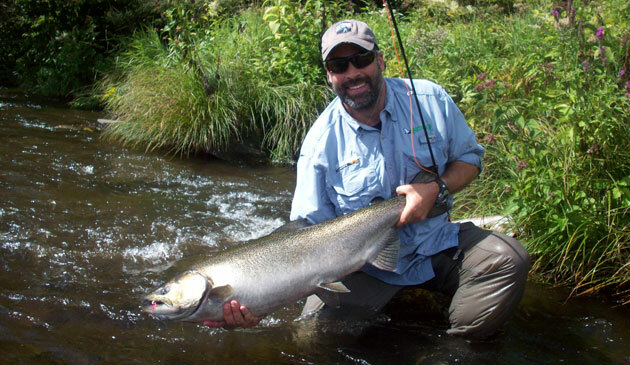 For the past 13-years I was a full-time and well-respected fly-fishing guide anchored on the Salmon River in Pulaski, New York. From me, my clients learned about fish-behavior, reading water, casting, mending, fly selection, and fish fighting - from a single-handed and double-handed casting perspective! I enjoy pursuing the boundaries of fly-fishing and experiencing the advantages of new technologies and new ways of thinking. Seeking the "new" and "never before" continually trickled into my guiding where I hoped to challenge and expand the skills of even my most veteran customers. On my own, I am continually testing new ideas and forcing myself outside my own boxes.